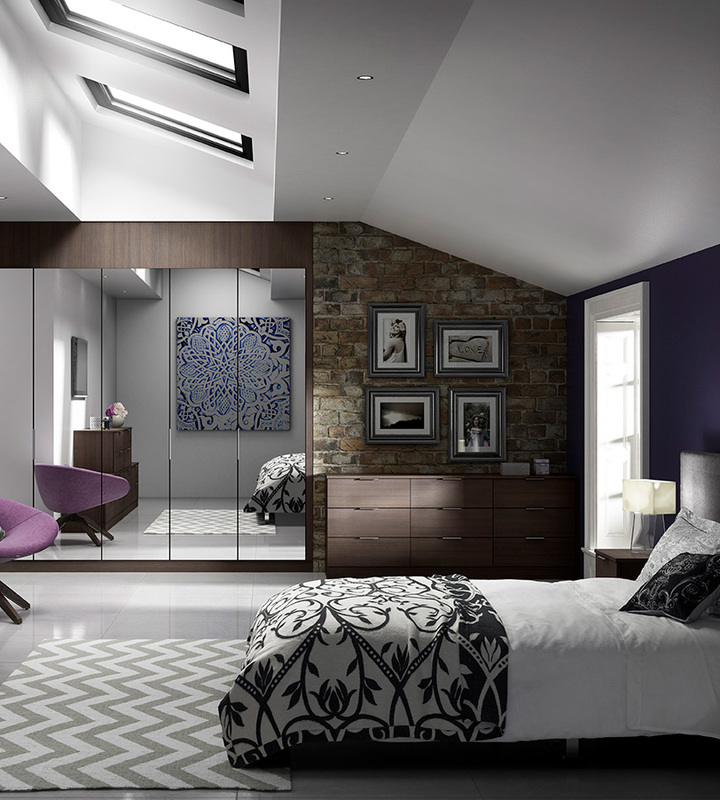 Create the perfect sanctuary and maximise space with our quality bedroom ranges from Hepplewhite. 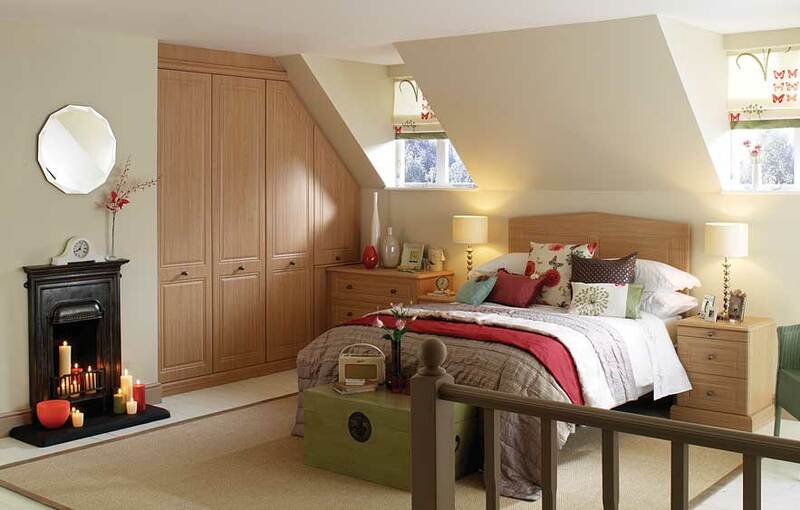 Using contemporary colours and units, including innovative bedroom storage solutions, a Cannadines modern bedroom set can make a huge difference to your home. Utilise vintage colour schemes and tried-and-tested design styles to create the perfect traditional and homely bedroom.